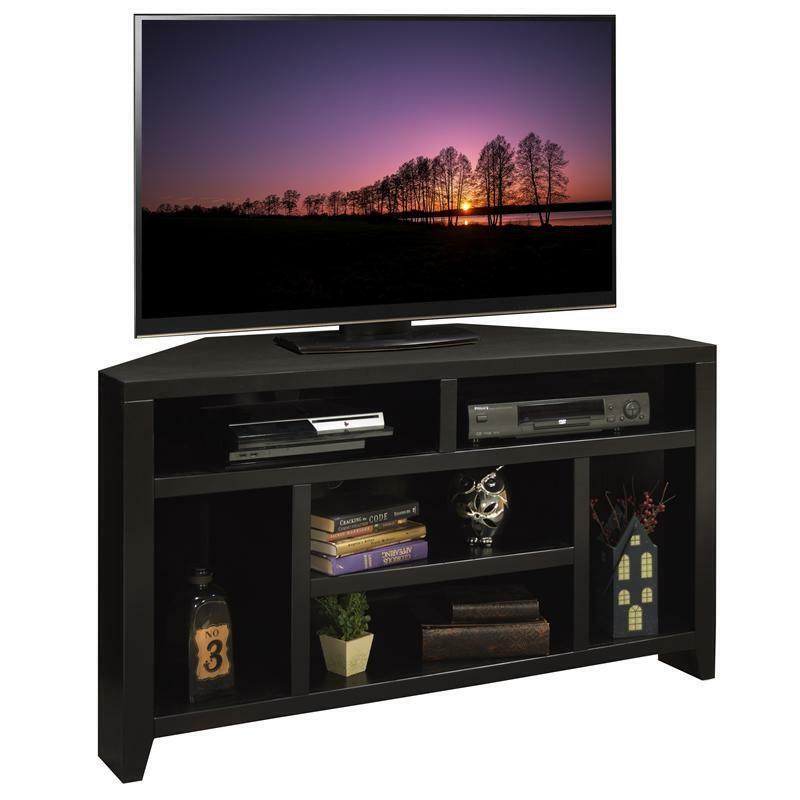 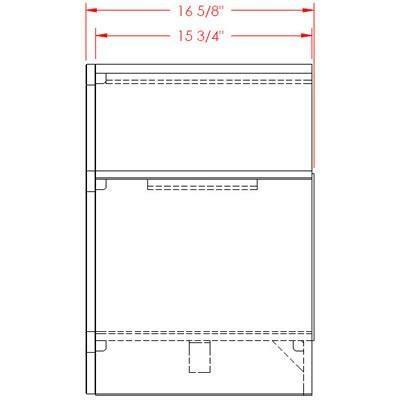 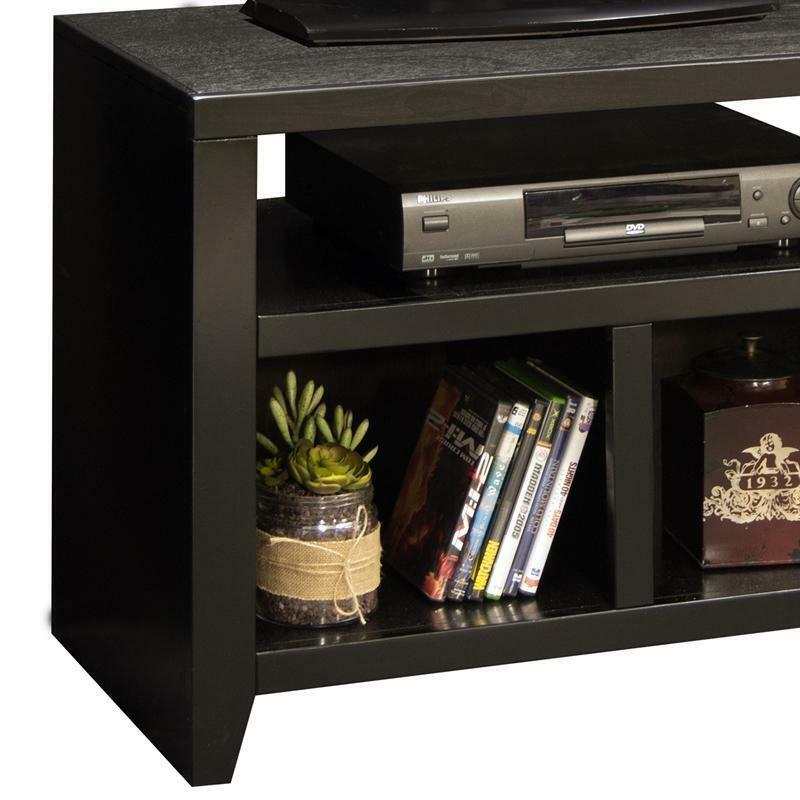 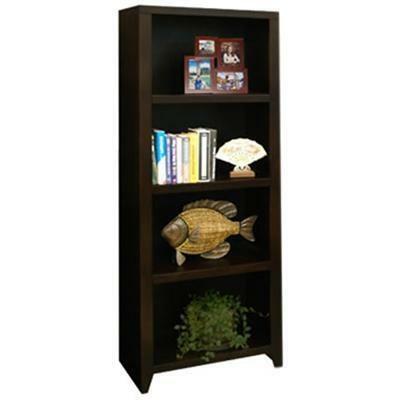 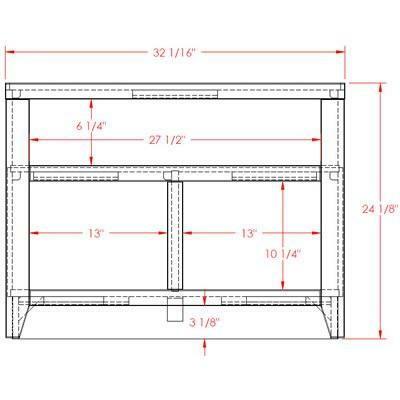 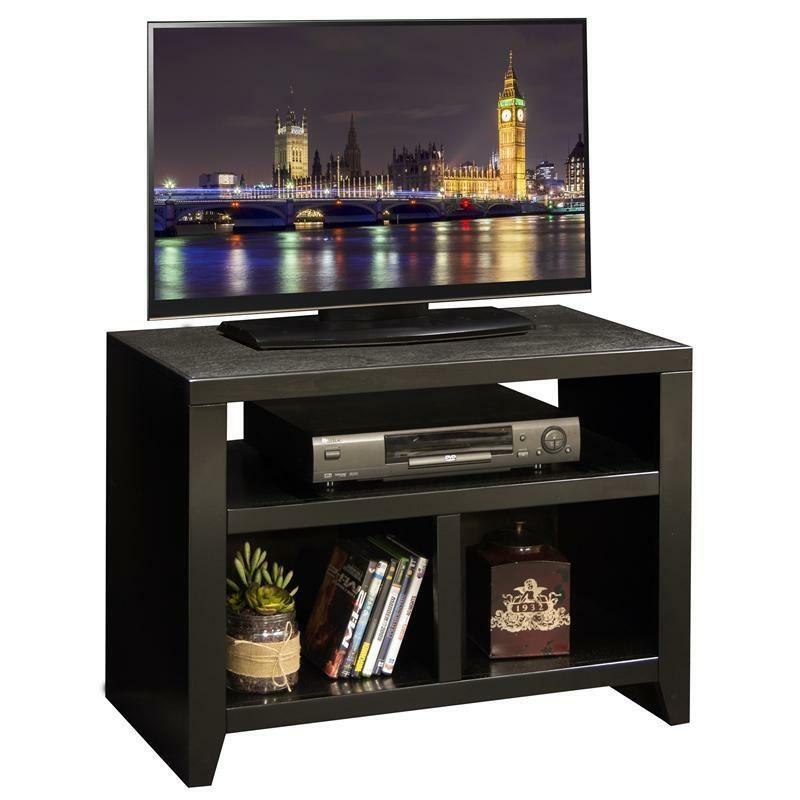 The Urban Loft Bookcase Pier by Legends Furniture is an elegant piece that will make a beautiful addition to any home decor. 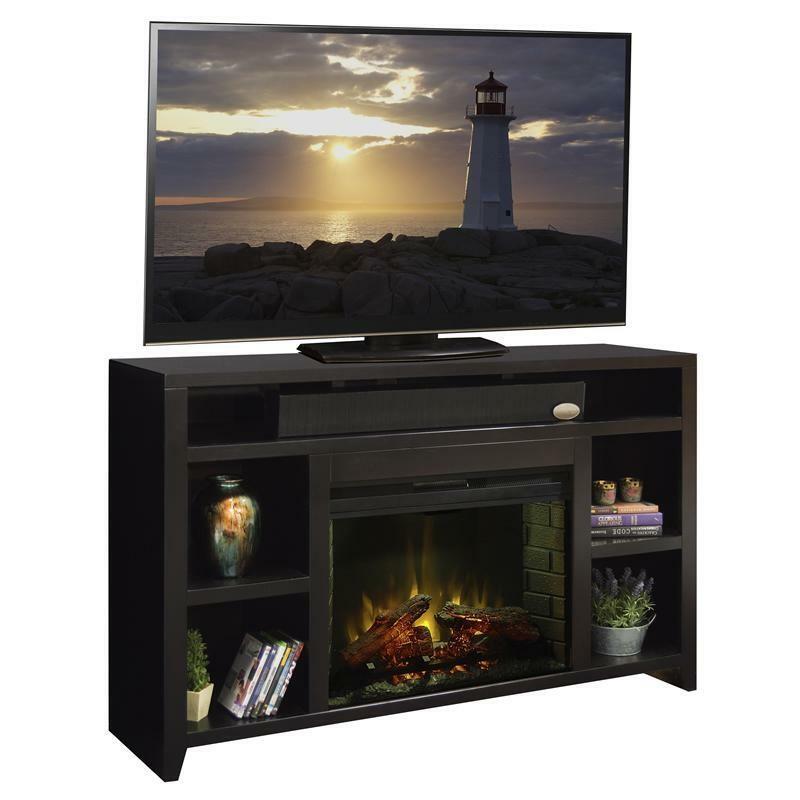 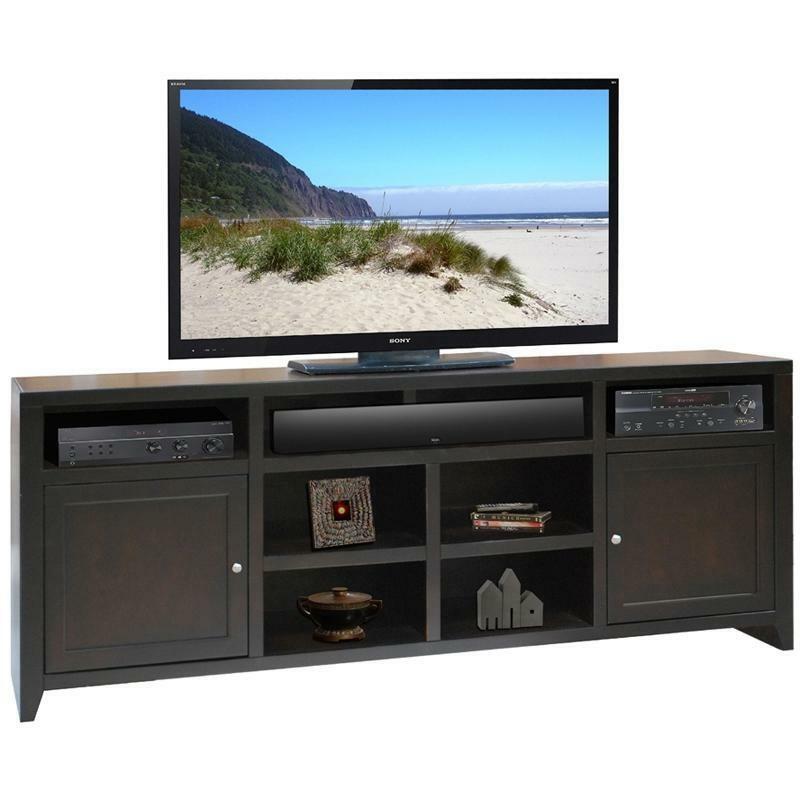 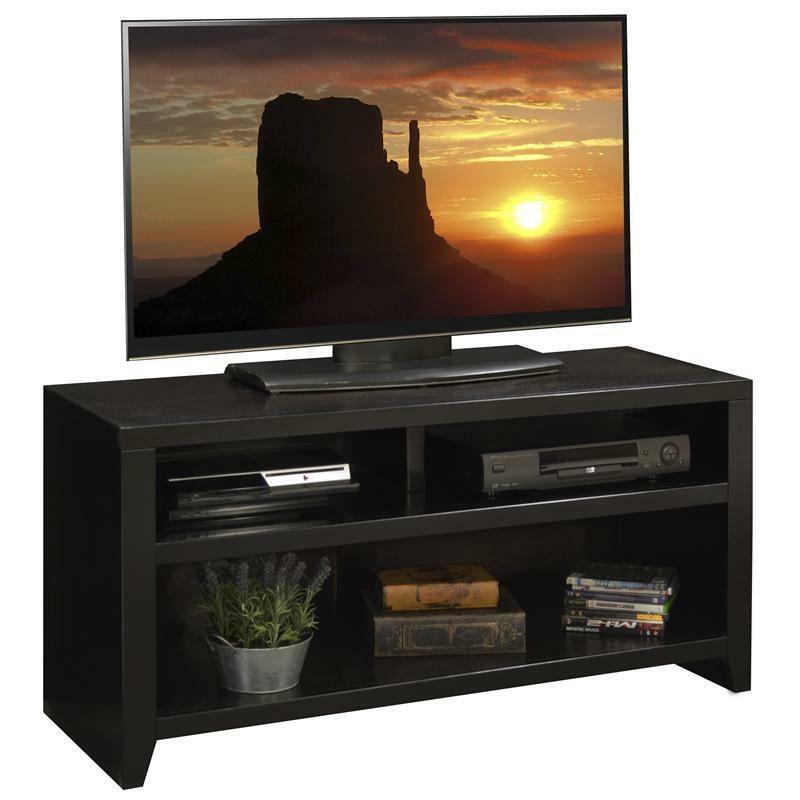 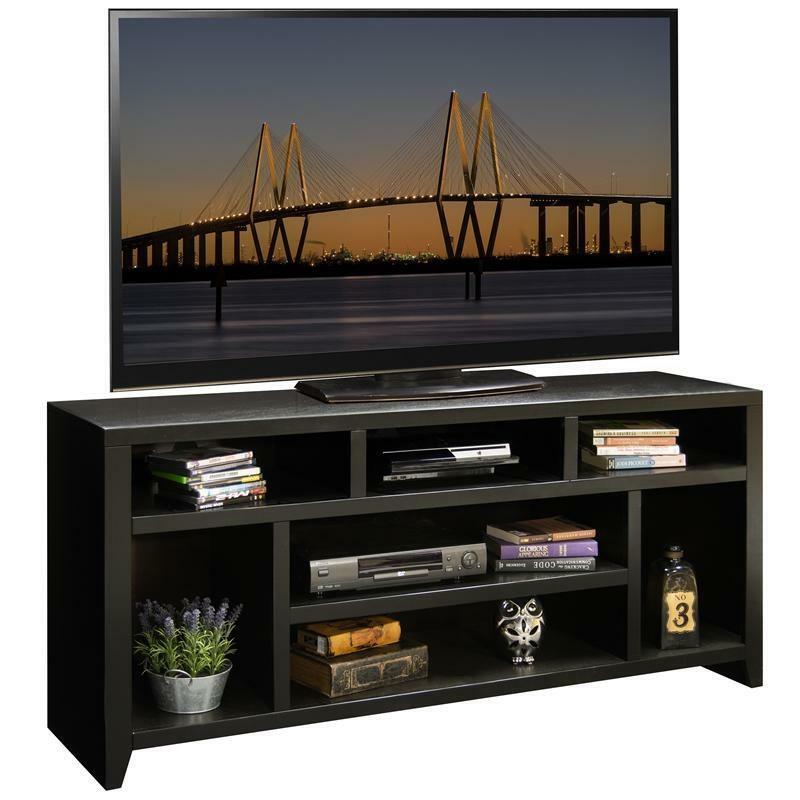 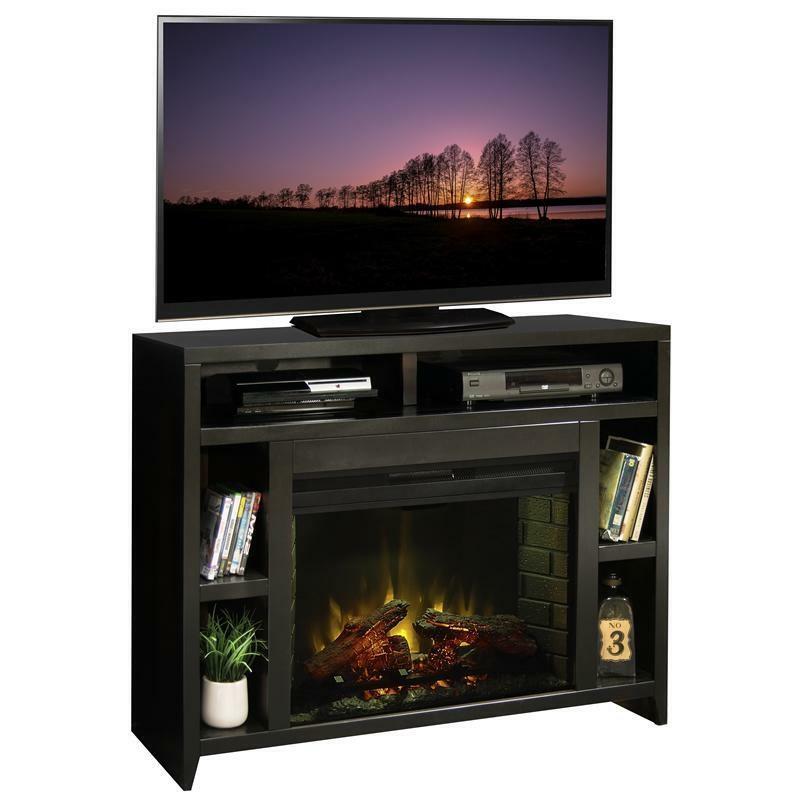 The Urban Loft 84" Super Console by Legends Furniture is an elegant piece that will make a beautiful addition to any home decor. 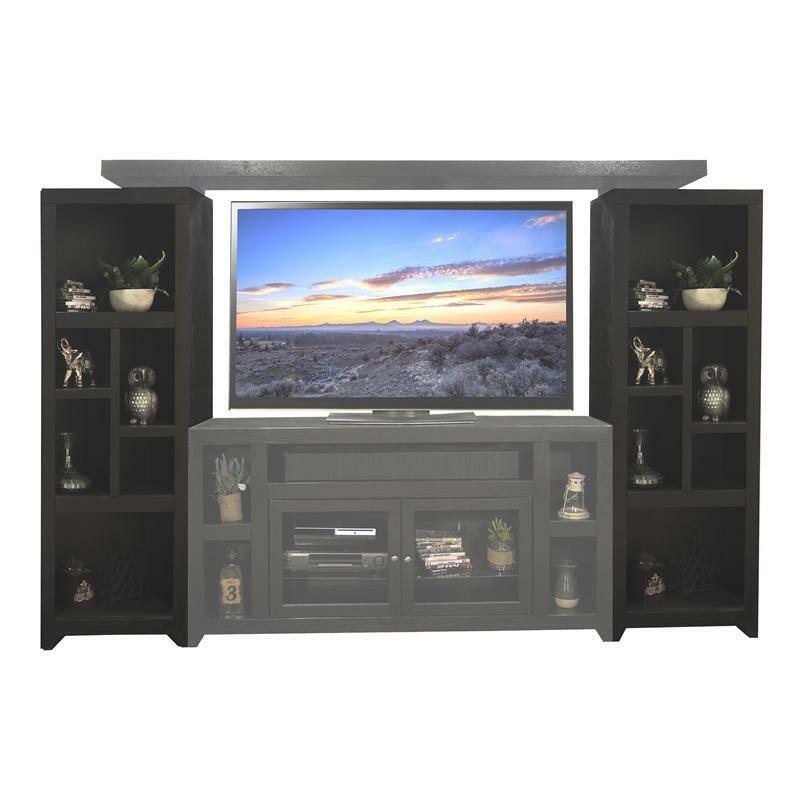 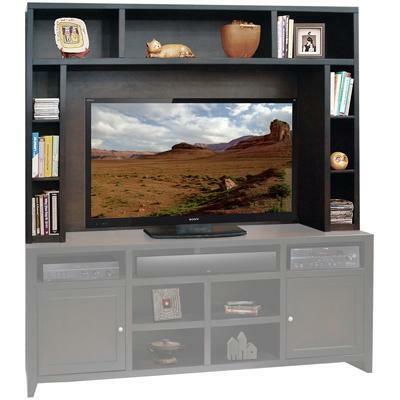 The Urban Loft 84" Super Hutch by Legends Furniture is an elegant piece that will make a beautiful addition to any home decor. 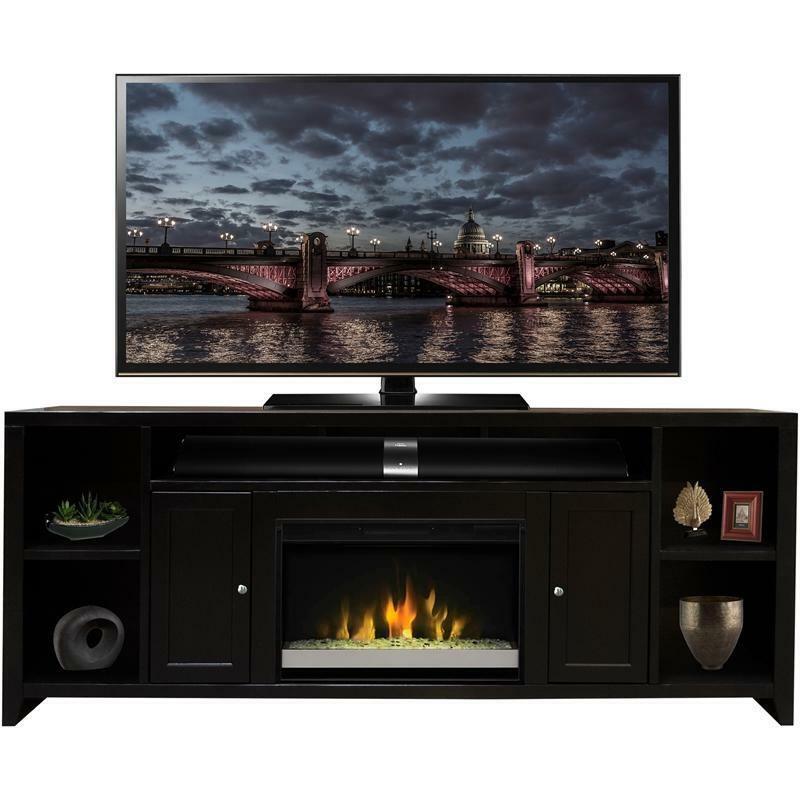 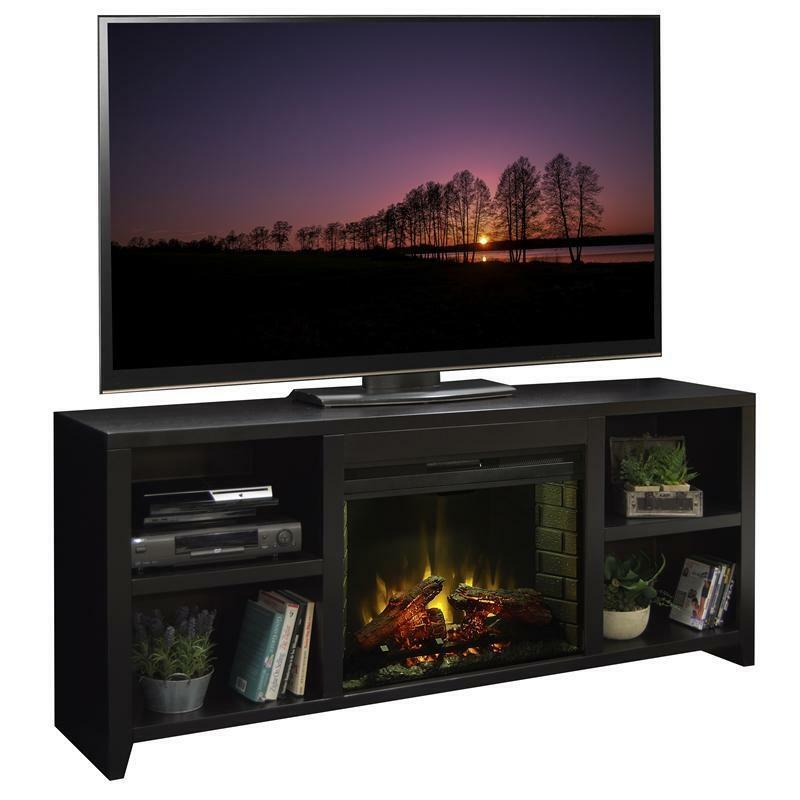 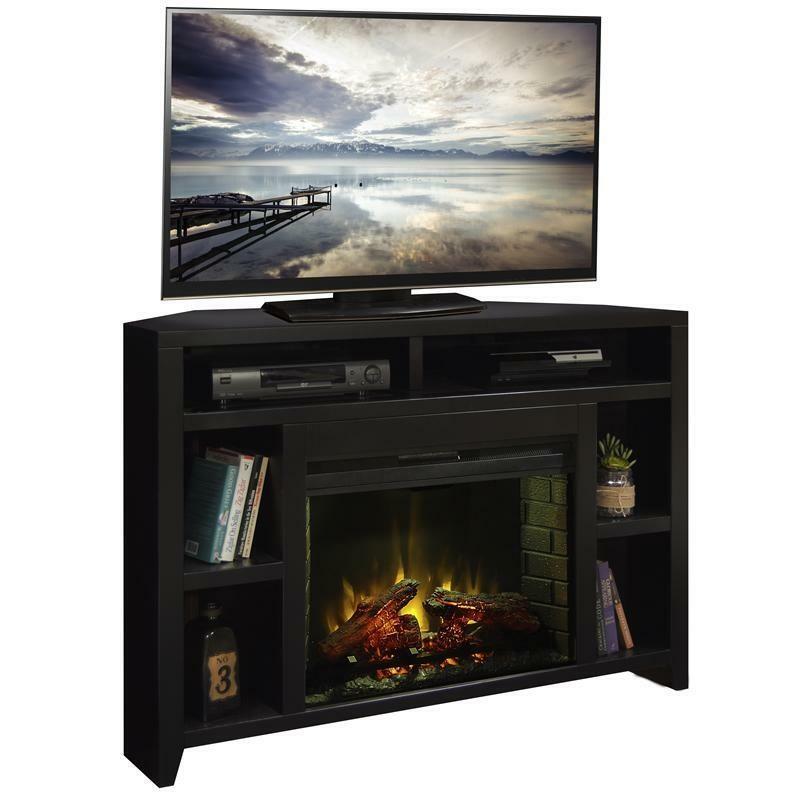 The Urban Loft 76`` Fireplace Console features Maple solids and veneers that are highlighted by a rich, Mocha finish.